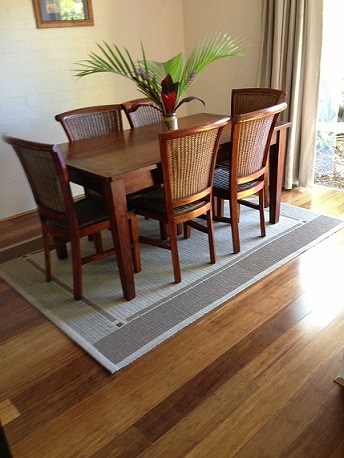 Stylish and comfortable, Mariner Bay Apartments embraces the laidback beauty of Byron Bay. Situated just a short walk from the heart of Byron, you can explore the shops, restaurants, cafes and galleries and experience the diversity that is part of the unique culture of Byron Bay. 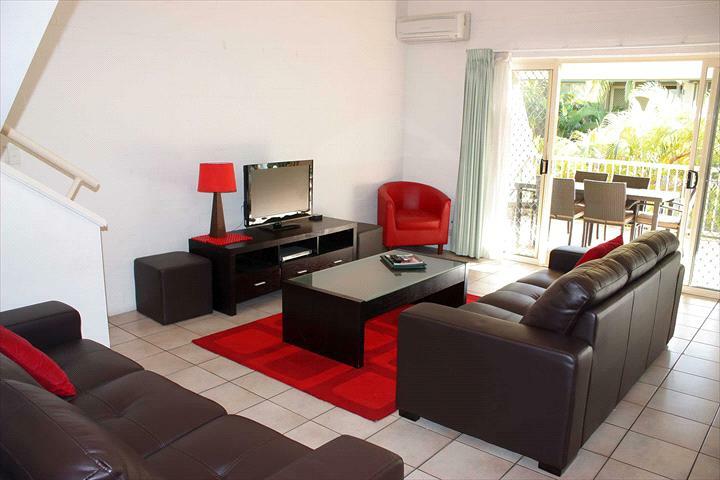 The selection of our one, two and three bedroom apartments provides accommodation ideal for groups, families, couples or solo guests. 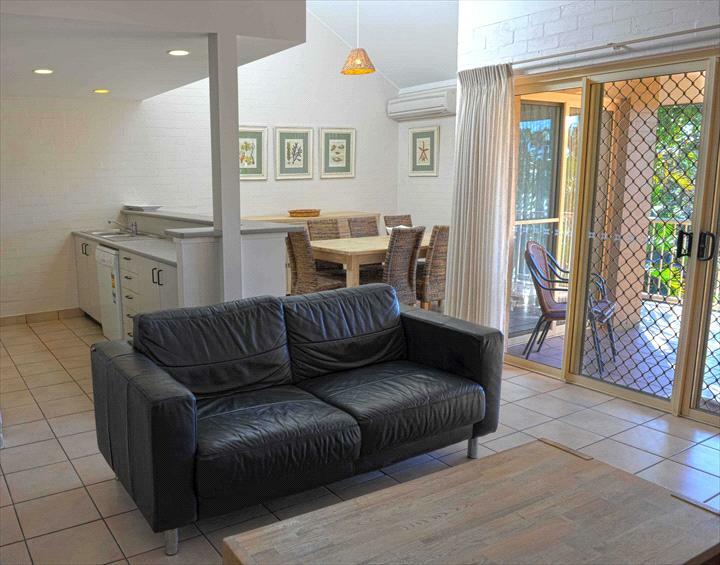 Mariner Bay is great for the weekend escape or a leisurely holiday to really explore the wonders and enchantment of Byron Bay and the hinterland area. Soak up the sun, swim in our heated sparkling salt water pool or perhaps enjoy a BBQ in the tropical gardens. 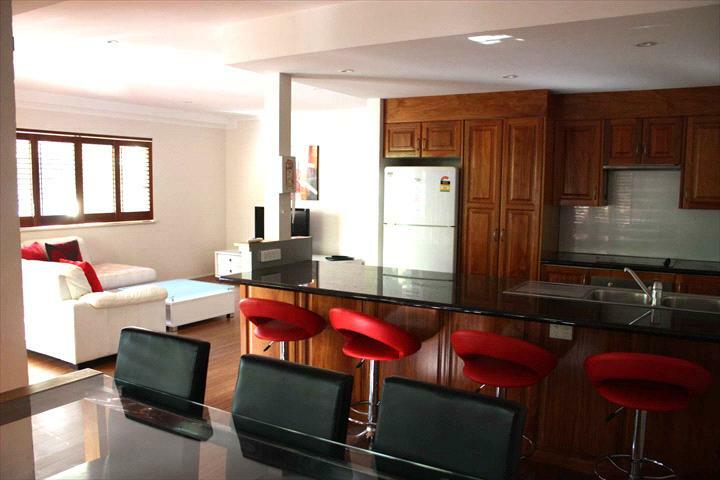 This property offers well appointed self contained apartments in this family friendly resort. The one and two bedroom apartments are located on the ground level and have easy access to the heated saltwater pool and barbecue area. 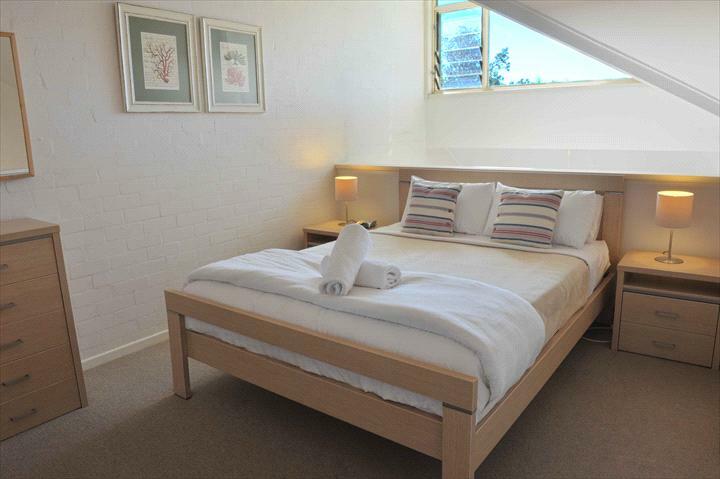 For larger families the spacious three bedroom apartments are on the first level and have a stylish mezzanine master suite, with two further bedrooms on the same level as the living accommodation. 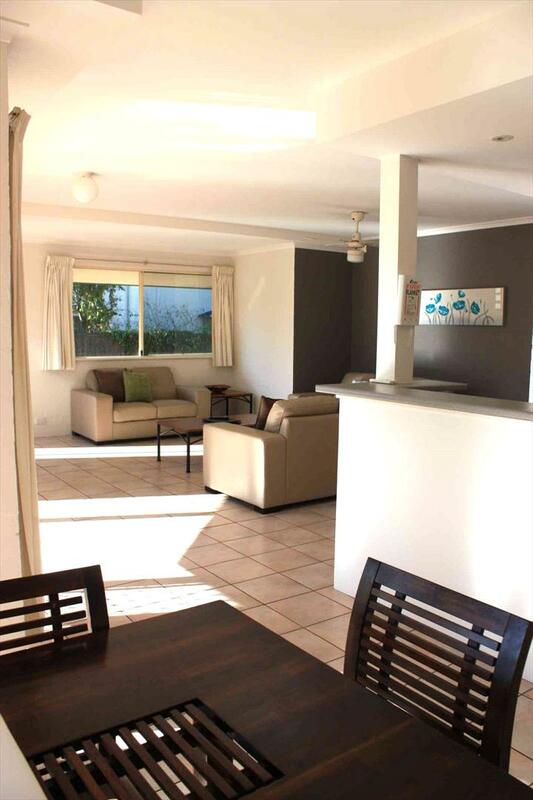 All 16 apartments are fully self-contained, individually furnished and spacious with reverse cycle air-conditioning, offering well appointed, bright, comfortable indoor and outdoor living space. 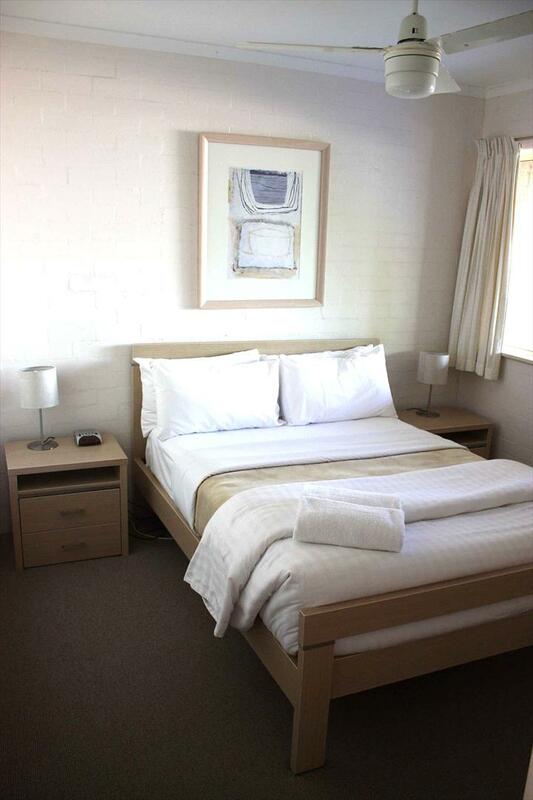 All our accommodation comes complete with digital Austar TV, DVD players wireless broadband (paid), kitchen & laundry facilities and linen & towels. 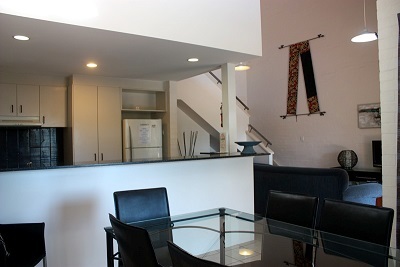 The apartments have private balconies and undercover parking is available for guests. Byron Bay is an amazing sensory experience that will mesmerise and capture you. Stunning beaches, littoral rainforests, the annual migration of the humpback whales and that famous icon the lighthouse makes Byron Bay a special place for everyone to enjoy. Rates are for 2 people. Max occupancy is 2 people. Bed configuration is a queen OR 2 single beds. 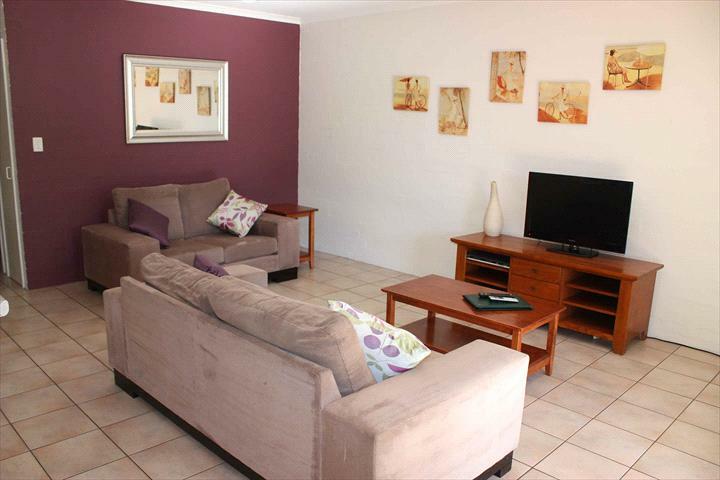 Apartments are fully self-contained, airconditioned with ceiling fans & Austar. Apts are non-smoking. Rates are for 4 people. Max occupancy is 5 people at an additional charge payable on arrival at the property. Bed configuration is a queen and 2 single beds. 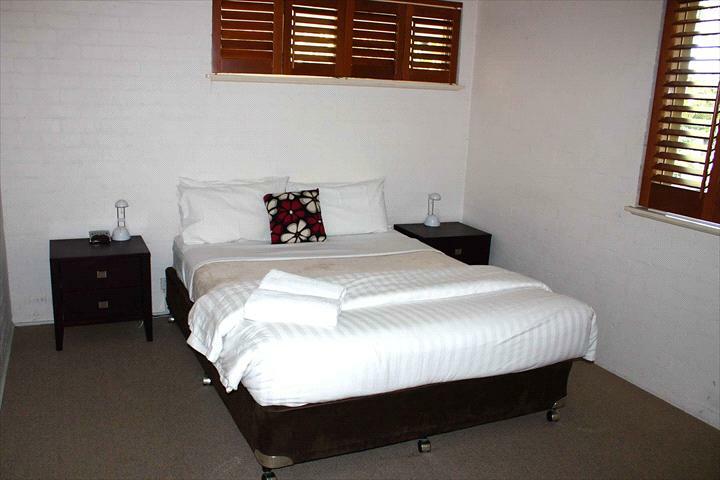 Apartments are fully self-contained, airconditioned with ceiling fans & Austar. Apts are non-smoking. Rates are for 4 people. Max occupancy is 5 people at an additional charge payable on arrival at the property. . Bed configuration is a queen and 2 single beds. 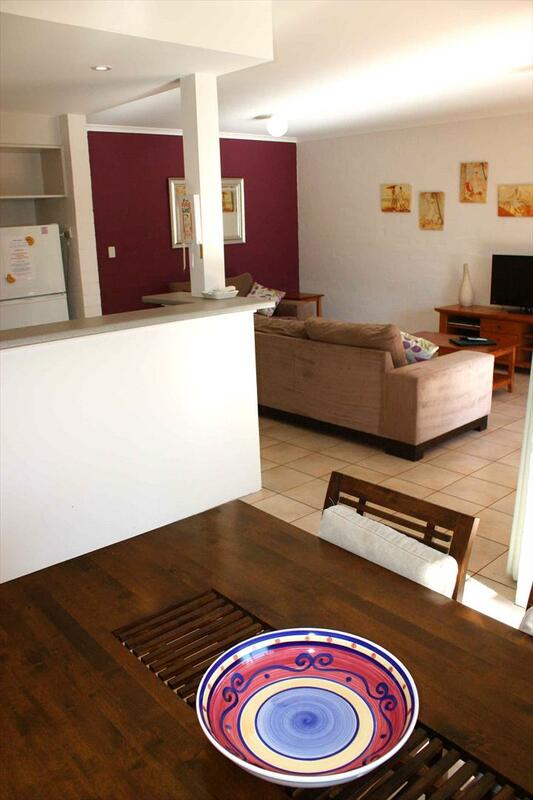 Apartments are fully self-contained, airconditioned with ceiling fans & Austar. Apts are non-smoking. Rates are for 6 people. Max occupancy is 7 people at an additional charge payable on arrival at the property. Bedding config is 2 queens and 2 single beds. 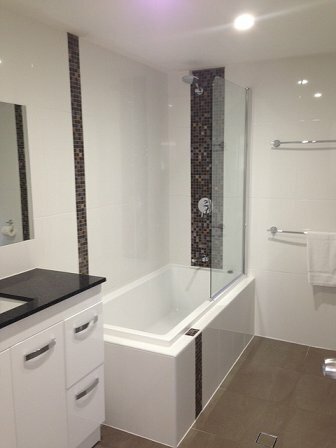 Main Bedroom is mezzanine with ensuite bathroom. Aprts are self-contained, airconditioned and Austar. Hours: 8:30am to 5pm Monday to Friday and 9am to 4pm Saturday and Sunday. Cancellation Policy A small cancellation administration fee of $25 applies to all cancellations: •Book and stay dates are within 30 days - we take 100% of the balance owing and there is a no refund policy; •Book and stay dates are over 30 days - we take a 50% deposit. If you cancel within 30 days of the stay date there is a no refund policy on the deposit paid. The above cancellation policy applies except for bookings that fall into the Easter Christmas & NY School Holiday periods and for major Festivals where 60 days notice of cancellation is required. No refund will be made for any early departure.